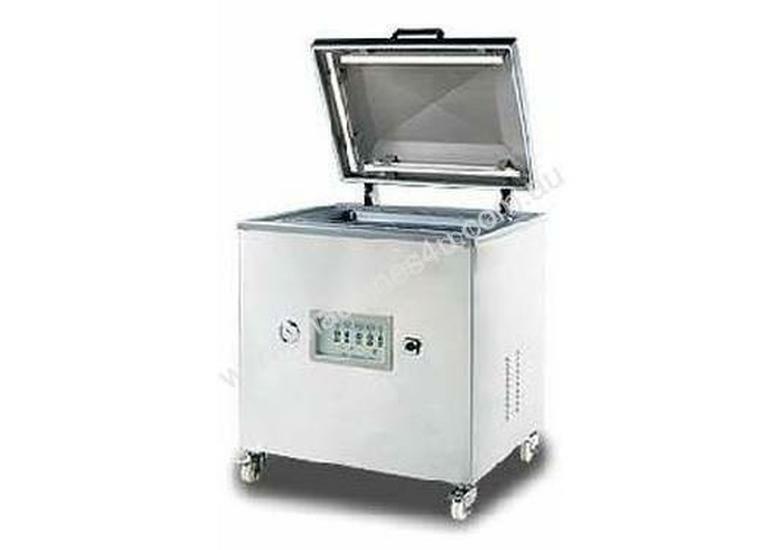 Ã¢â‚¬Â¢ Deep vacuum chamber with big space allows stand-up product packaging . Equipped with castors with brake for easy moving. Ã¢â‚¬Â¢ Designed for big and stand-up packaging products. 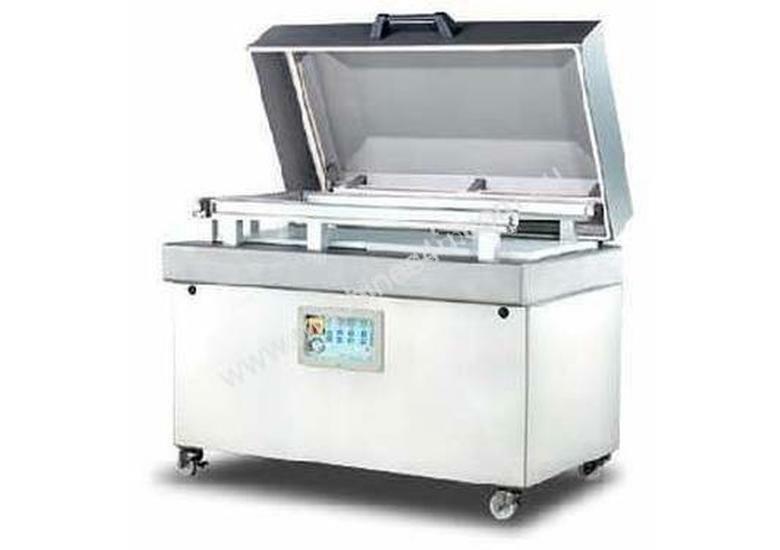 Ã¢â‚¬Â¢ Maintain food's freshness and original flavor. Ã¢â‚¬Â¢ Fresh meat, seafood, pickled vegetables, agricultural products, tea leaves, herbs, powder, spices, beanpaste and prepared foods...etc.